LoRaWAN or Long Range Wireless Area Network is useful in long-range communication of low-power devices. In brief, it is an open standard wireless protocol under LoRa Alliance. 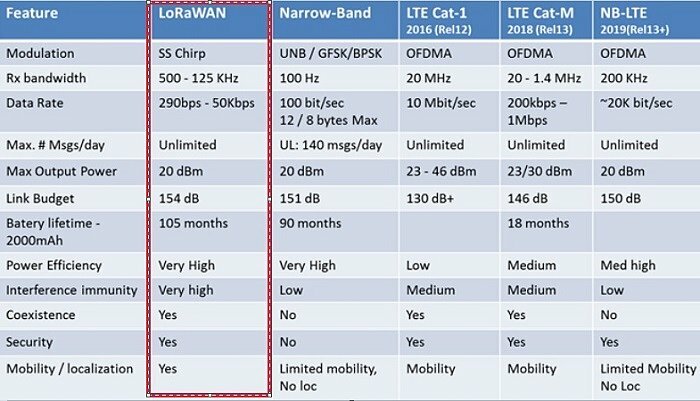 Currently, LoRaWAN is competing with LTE-M (LTE for Machines), NB-IoT (Narrow-Band), SigFox, and a few others. All together, these are known as LPWANs or Low Power Wide Area Networks. As shown in below table, LPWANs operate with less power (20 dBm), lower bit-rates (max 10 Mbps) and long-range IoT networks (<10 km). 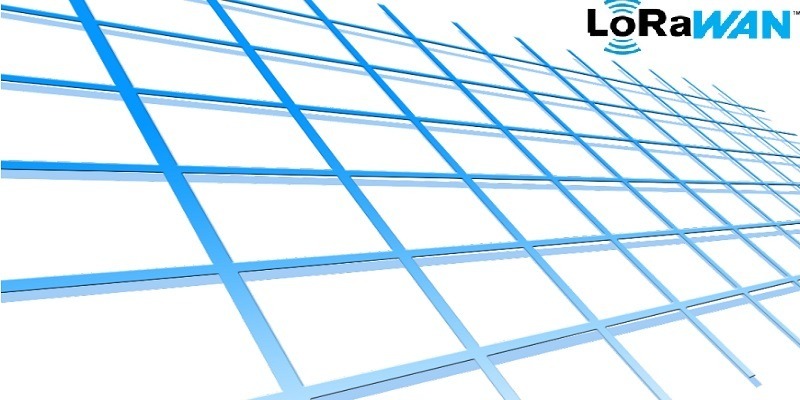 LPWANs clearly have different applications compared to regular cellular services like LTE, GSM or WiMAX. Here, a fast data rate is less important than supporting more devices, improving coverage and minimizing power output. Since there are billions of Internet “things” to connect, LoRaWAN and other LPWAN protocols are becoming increasingly important. One of the basic characteristics of LoRaWAN is that it operates within the unlicensed spectrum of less than 1 GHz. For comparison, Wi-Fi operates at higher licensed frequencies of 2.4 GHz and 5 GHz and 4G between 2 to 8 GHz. Currently, some of the regional ISM bands in LoRaWAN are EU 868, EU 433, US 915 (Americas) and AS 430 (Asia). Furthermore, a country-wide breakdown is also available. The LoRaWAN architecture consists of two layers: a physical radio layer, LoRa (Long Range), and the networking layer on which LoRaWAN platforms exist. At the moment there is no documentation online for the physical layer, although people are trying to decode it. LoRaWAN’s basic topology is derived from LoRa Alliance inputs. It contains two essential divisions. 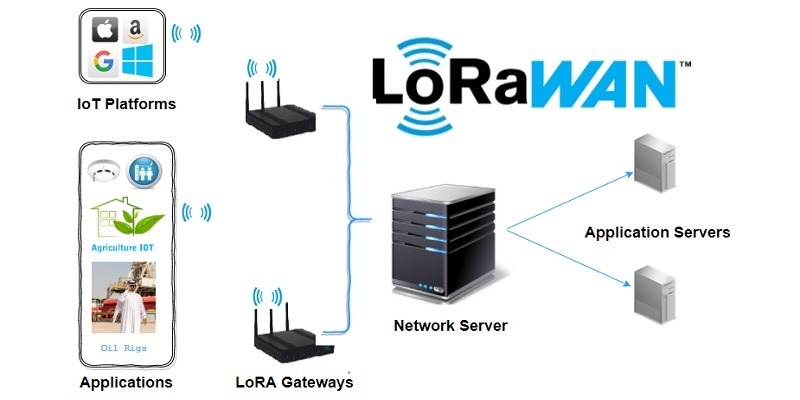 A long-range star architecture comprising a central LoRaWAN network server which connects with intermediate LoRa gateways. From those gateways, the end nodes connect with the modules for IoT platforms and applications. The communication happens in both directions. The LoRa Alliance website offers further information on LoRaWAN including case studies, white papers and technical details. According to LoRa Alliance, LoRaWAN coverage is currently in over 100 countries with over 100 leading operators worldwide. 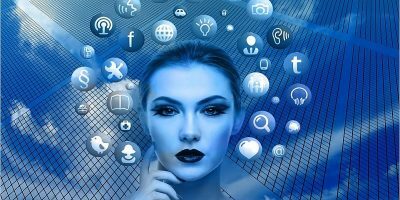 In fact, the biggest reason for its popularity is the cheap cost of managing distant networks. Depending on where you live, you can subscribe to one of the many LoRaWAN platforms below. The Things Network: With nearly 60,000 developers and more than 5800 LoRa gateways, The Things Network is the largest open LoRoWAN community worldwide. Smart parking, cattle tracking and smart irrigation are a few starter applications you can play with. AWS: If you’re on the Things Network, you can connect to Amazon’s IoT ecosystem. LoRa Server: If you wish to connect with Google Cloud IoT, LoRa server offers one of the best alternatives. Link Labs: Link Labs provides the hardware for LoRaWAN solutions. 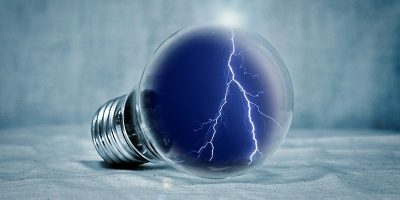 Since the power output is much less with LoRaWAN, it improves the battery life of IoT devices. So, basically with LoRaWAN networks, you can install the end devices once and forget about them for months if not years. 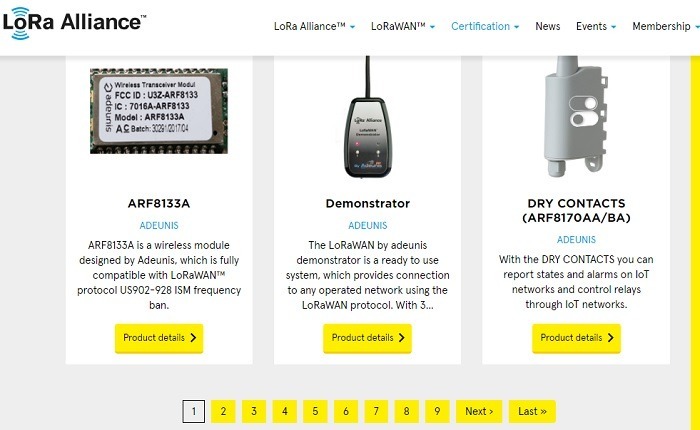 LoRa Alliance has a list of LoRaWAN certified products which contains sensors, trackers, water meters, smoke signals and so on. Evidently, these modules find use in agriculture, oil rigs, smart traffic systems, mining and other industrial IoT applications. At the same time, all major IoT platforms including AWS, Azure, Google Cloud and HomeKit are supporting LoRaWAN products. 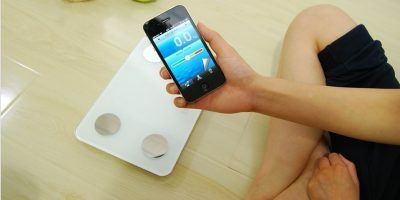 Some of the consumer applications include kid and elderly trackers, water level monitoring and trash management. The Internet of Things is experiencing its own Wild West phase of development. Accordingly, the biggest task right now is to make the solutions cheaper and increase the coverage. 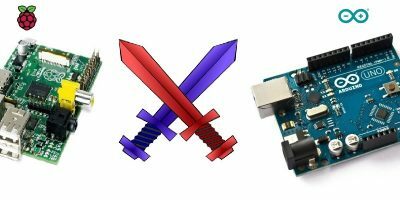 Low Power networks like LoRoWAN are the best way to make dumb objects smarter. However, the biggest challenge in LoRoWAN is improving bit rates from 50/100 bytes per second. Clearly, it is not lost on anyone that such speeds are not enough to send even a picture file. Further fine tuning of speeds will become necessary in future.